Check out walks page for current and recent walks and more. 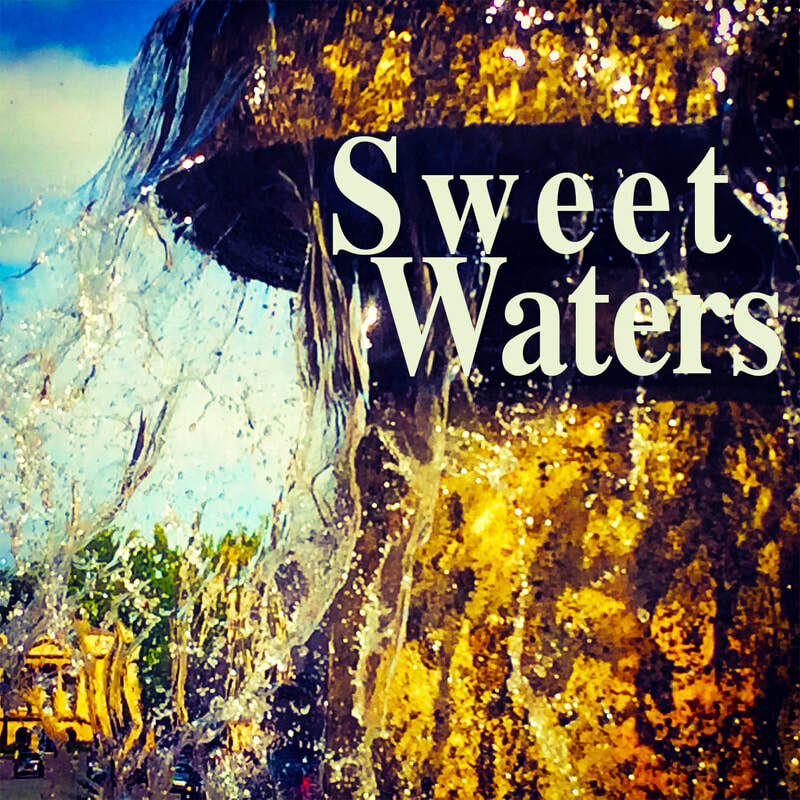 When the warm winds blow from the West and it rains in Bath or Bristol or when the river swells with the tide and as the water turns the Saltford millwheel we sense legacies of slave-ownership. In the late 1830’s, as Government ‘compensation’ for the release of their slaves, former slaveowners in Bath and Bristol shared part of a total payout of £20million. Formerly enslaved people received nothing. Sugar, tobacco and cotton continued to be harvested. Industrialists and financiers continued to enjoy wealth derived from slave-ownership. 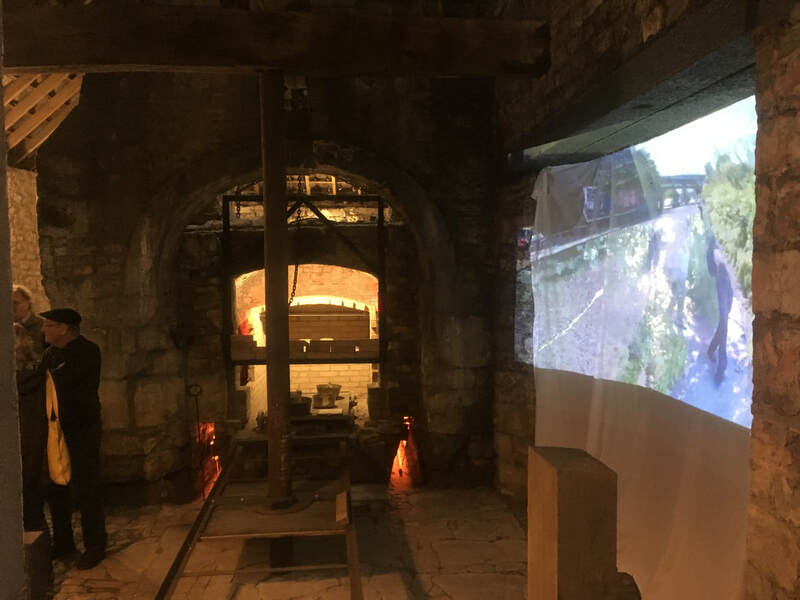 Work developed from materials gathered on the walks, installed alongside existing displays at Saltford Brass Mill....what went down the river and what returned at this nexus of the ‘Triangular’ trade. 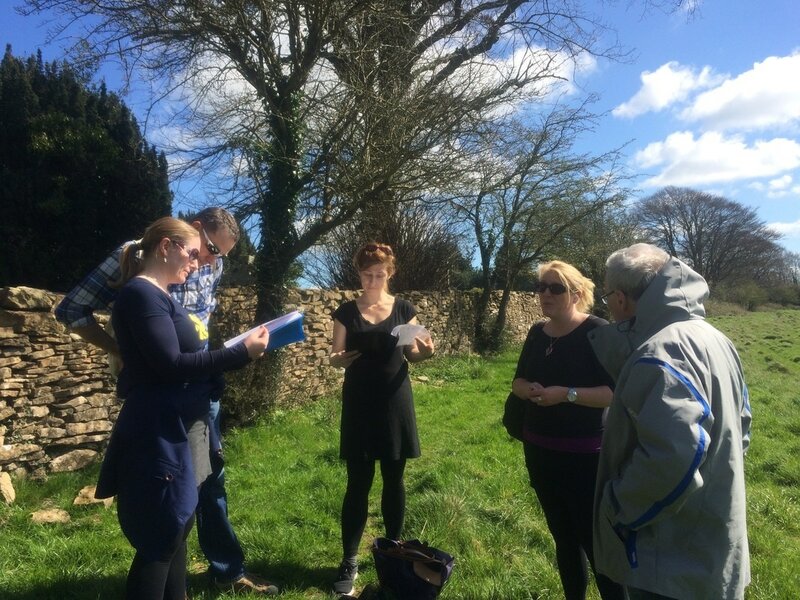 Eight participatory performative walks along the River Avon between Bath and Bristol sensing the legacies of slave-ownership. Saturday 10 June. Bath’s Last Legal Slaveowners..setting the scene...from Gainsborough's big picture to Beckfords (sugar) Tower. Sunday 11 June Joining the points of the Triangular Trade(1) Beckfords Tower to Saltford Brass Mill. Monday 12 June. The Brass Mills. 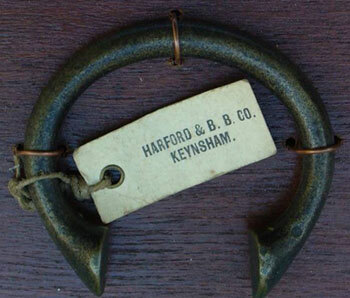 Saltford Brass Mill to Keynsham Brass Mill. Keynsham choclate factory and brass mill to Bristol. 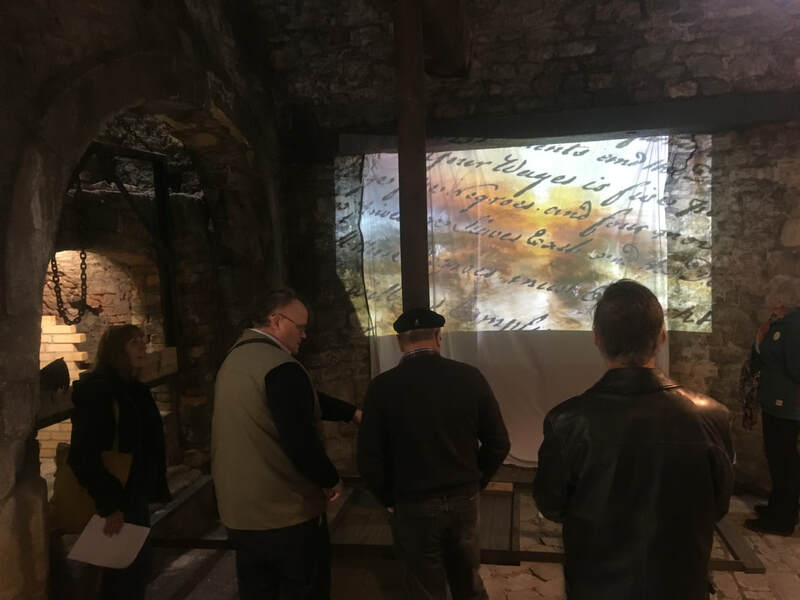 viewing of slaveowner memorial stones and the Hetling portrait to Keynsham Brass Mill. From Avonmouth to Bath along the river. Enterprises powered by the river and local labour produced goods for trade in West Africa, including brass manillas, the currency of the slave trade. Wealth flowed up the river fueling the development of Georgian Bath and Bristol and becoming embodied surrounding landscapes. The legacies to explore are difficult, significant and diverse, from human rights to climate change. Walking, as an act of free will, offers non confrontational, collaborative, reflective, creative opportunities to consider legacy and generate resonances. We began by tracking some of the residencies of the City’s Last Legal Slaveowners and the ‘compensation’ they received when they were no longer allowed to own human beings. 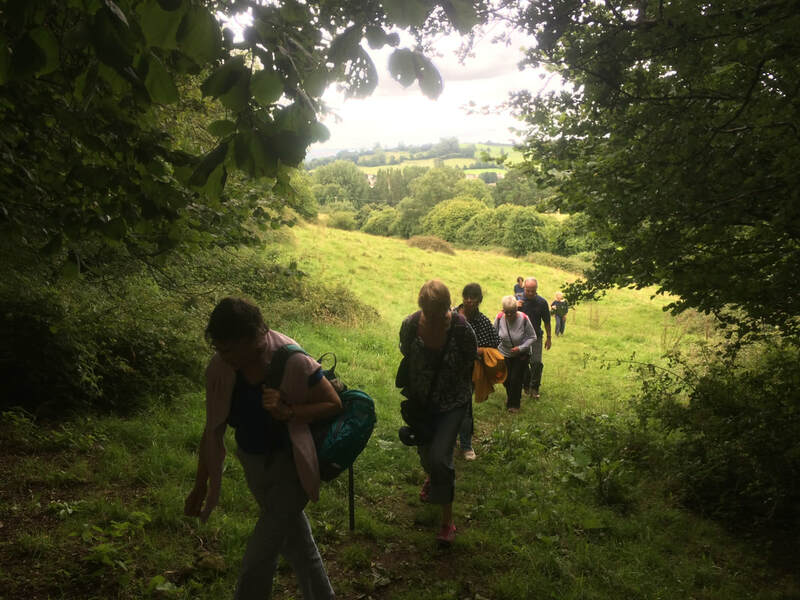 We returned on foot from the mouth of the Avon to Bath at sunset on Midsummers Day Wednesday gathering thoughts, sounds and images considering those still not memorialised and reflecting on their legacy and our inheritance.. In a series of performative walks in the summer of 2017 developed in collaboration with historian Dr John Payne I propose to explore the journey of the boys and Mr Winkworth. Join me on foot or online! An opportunity to explore the resonances from these walks, opening conversations on poverty, welfare and civic responsibility. 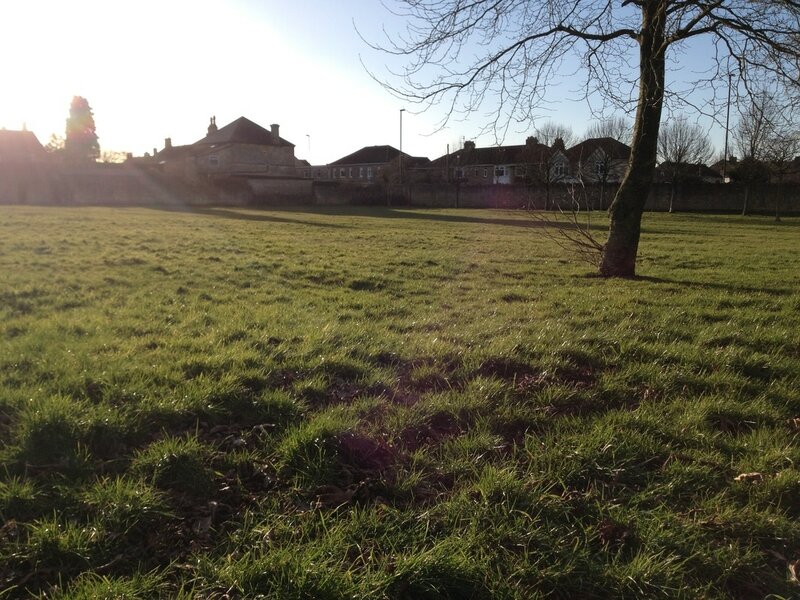 The first walk begins in a field alongside the workhouse where the bodies of 3182 people who had the misfortune to die there between 1839 and 1899 are buried, in unmarked graves. Perhaps here lie the parents or grandparents of the boys, perhaps some of the boys themselves. 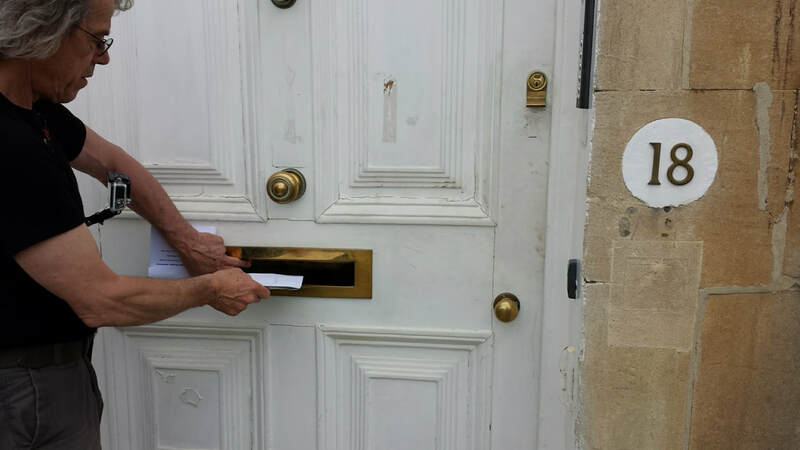 In the last walk will will return to the field and pay our respects to the forgotten poor of the enchanted city..
.John Payne's research for the exhibition turned up the 1856 diary of Mr William Winkworth, schoolmaster at Bath Union Workhouse. The diary records random child beatings and the frustrations of working in an institution, between the lines of terse statements a fascinating character emerges. An avid walker, he took the boys out on many local walks, by far the longest being the July 23 expedition around the parishes of Bath. An all day walk of something like 17 miles on a very hot day to the extent that he records "Haswell taken ill at Hampton left in charge of two boys was by some means taken to the Hospital. Several were over-tired and faint the heat being excessive." The question remains as to why Winkworth led the boys out on this walk, was it to wear them out, was it to show them off? Perhaps they were wearing their new uniforms and he was showing them off to possible employers, distant relatives or the parishioners who were responsible for them. Or perhaps it was as a warning to the justaboutmanaging of what could befall them. We walk in their footsteps, mindful of how even now in a wealthy city there are five of the poorest neighbourhoods in the country. Male life expectancy in Bath varies between 75 and 85. Hidden poverty. 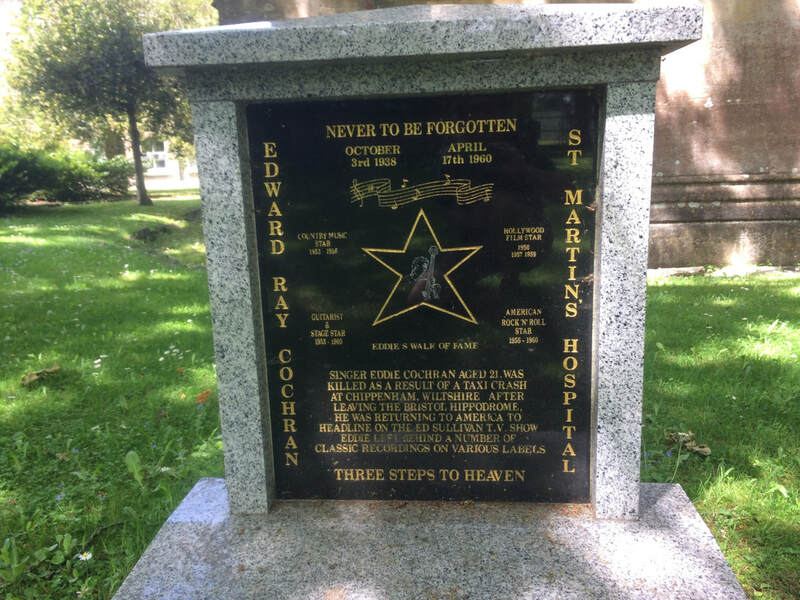 The project has thrown up a series of ironies around wealth, poverty and memorialisation. 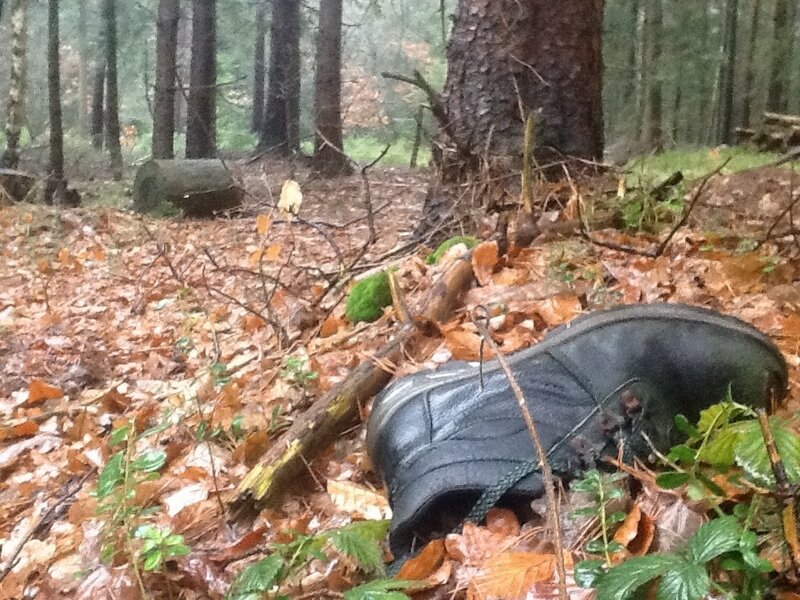 These informed the stopping points for the walk. Another old map show the Offices of the Poor Law Union strangely suspended above the then recently rediscovered Roman Baths....the cause of the hot floods in the basement and the City's greatest attraction. 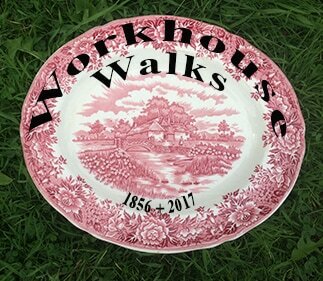 .On 23 July 1856, the boys from the Bath Workhouse, with their schoolmaster William Winkworth, completed a walk of 16 miles from the Workhouse around the parishes of Bath, returning via Bathampton Down. This was part of a series of regular walks Winkworth led. 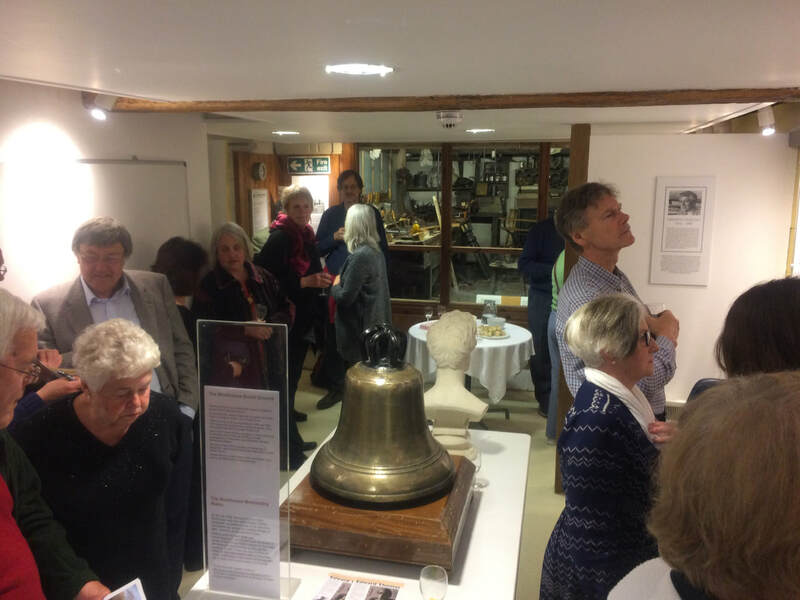 The Workhouse bell is the centre piece of the exhibition, The bell, now silenced in a wooden block, once marked the hours of the day, the sound of an authoritative new time for those who had perhaps previously lived by the sun, moon, tide, body. The bell was released from its cask and recorded, its sound momentarily repatriated at the former workhouse and at points along the walks. The exhibition also featured an assemblage by Lorna Brunstein based on a brief performance she gave at the Workhouse Burial Ground. Entitled, ' Such lovely earth to lie in' following a comment made by John Payne, who witnesssed Lorna's soil sampling at the Burial Ground. 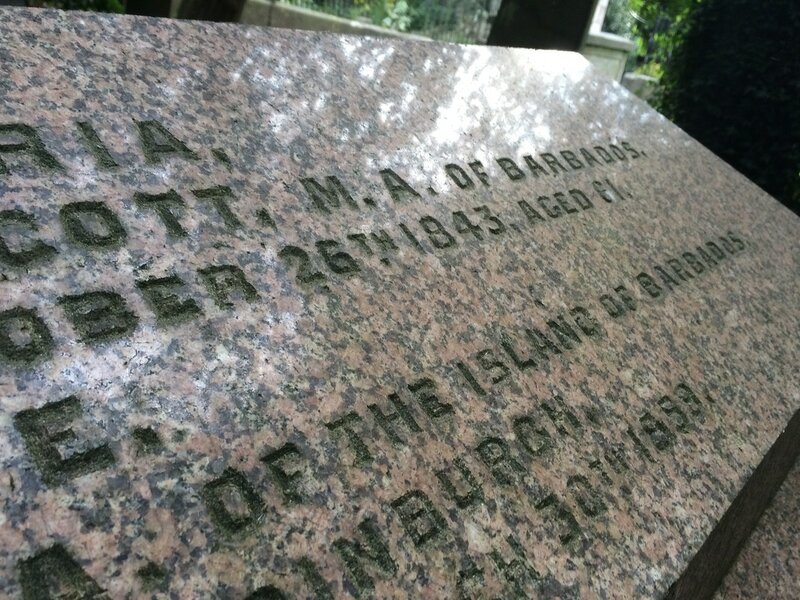 John has ancestors buried there. The Know Your Place West project has been invaluable in checking old maps and working out possible routes for the Workhouse Walks. The Workhouse Burial Ground is clearly indicated in a late C19 Ordnance Survey map, simply a bit of green space adjoining the St Martin's primary school field in the latest map of the area. 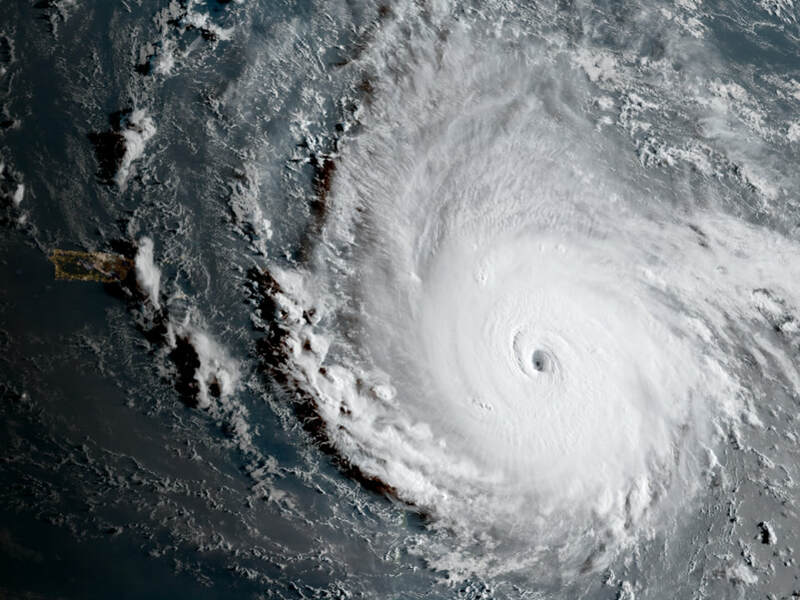 by the skin of our teeth from Richard White on Vimeo. Honouring Esther transposed the route of a Nazi Death March to England and returned it to Germany. The walk in England was on rights of way following the line on the map as close as possible. The intersections between the walked route and the line on the map became stopping points, the stations of the walk. 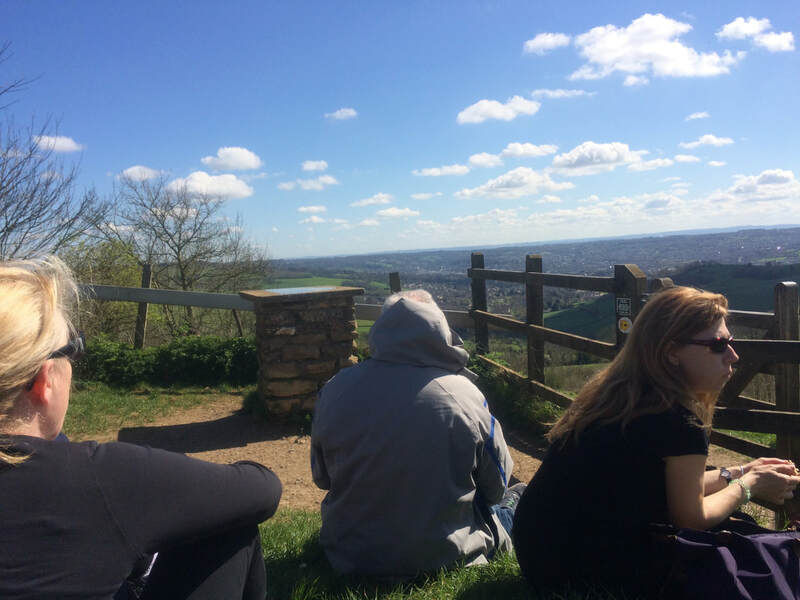 These were places for listening to testimony, readings, viewing photographs, points of reflection, sharing and resonance. 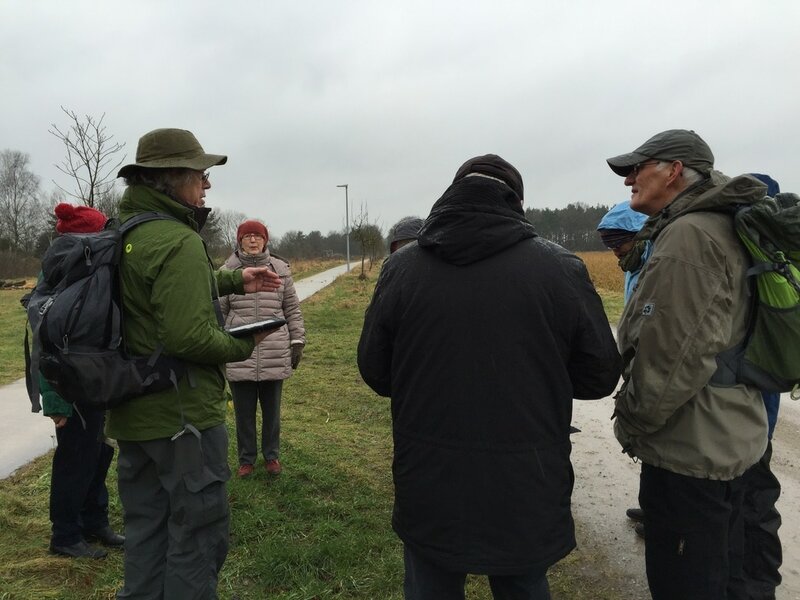 The same cartographically defined stations were used on the walk in England in 2015 and the walk in Germany in 2016. Walkers were encouraged to share on social media, the walk was webcast live and a social media trail was generated. The original march was from a slave labour camp near Hanover into the death camp at Belsen. 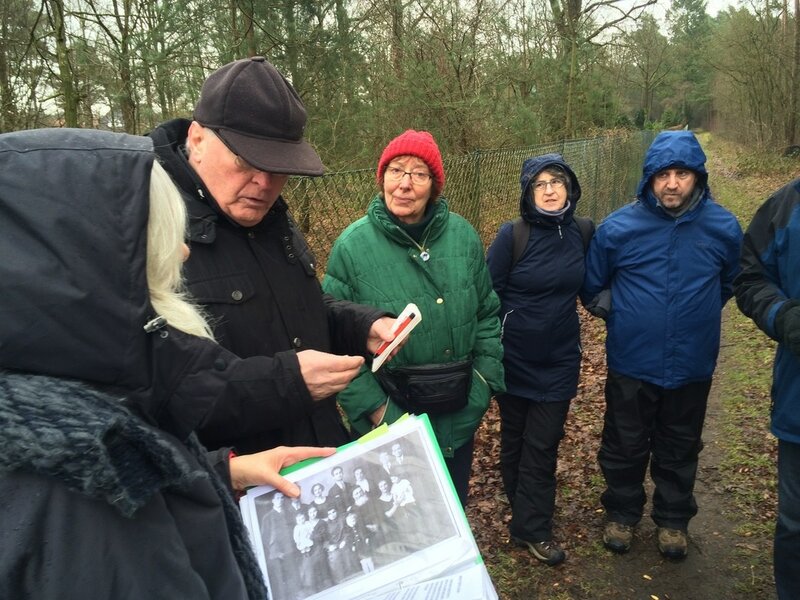 Richard devised a route through a landscape close to home based on the family and Imperial War Museum archive testimony of Esther Brunstein., Lorna's mother. This is an abstraction of processes Richard had previously used aimed at generating a networked experience of bearing witness in the context of a real physical walk. At each station the artists presented curated stimulus materials on a series of themes aimed at exploring contemporary resonances. A 2 day walk as close as possible to that line. 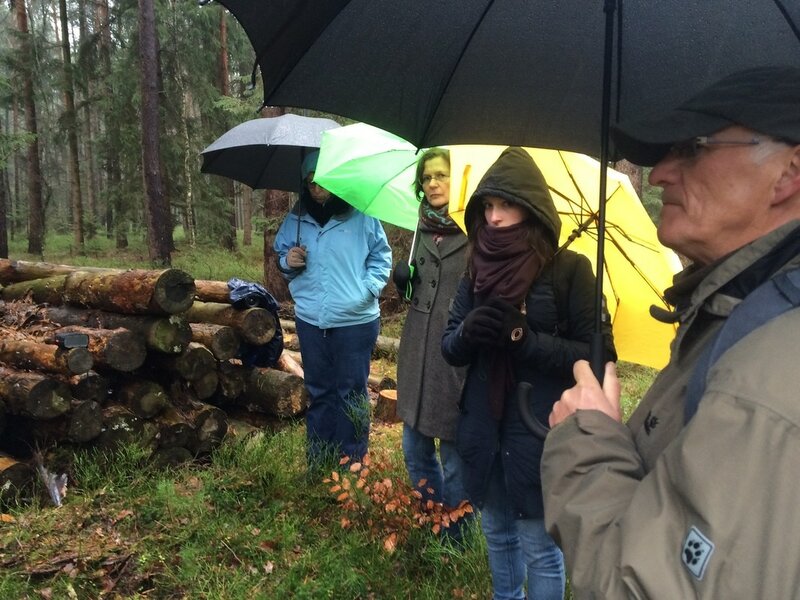 A performative walk-in-witness exploring resonances from the 70th anniversary of the liberation of Belsen. A 2 day walk on that line. 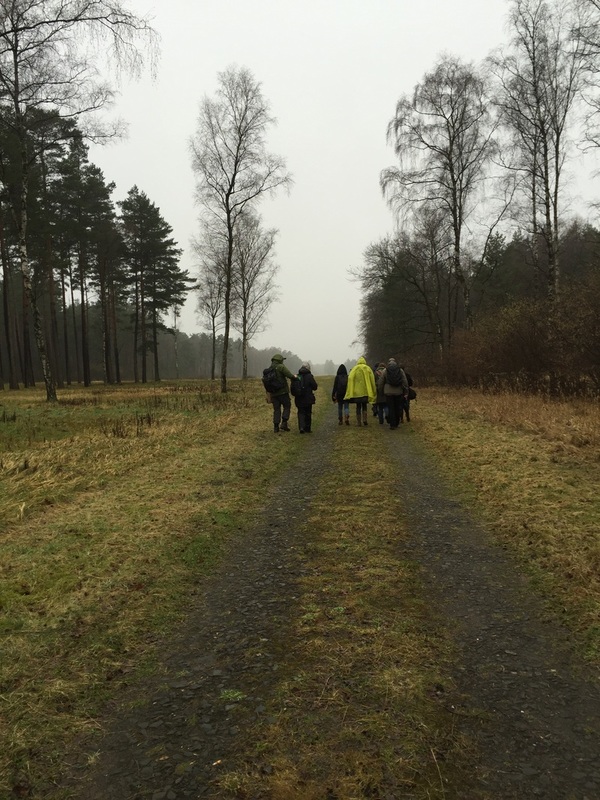 A performative walk-in-witness exploring resonances from the 71stth anniversary of a Holocaust death march. discovering and generating resonances with the refugee crisis in Europe today. 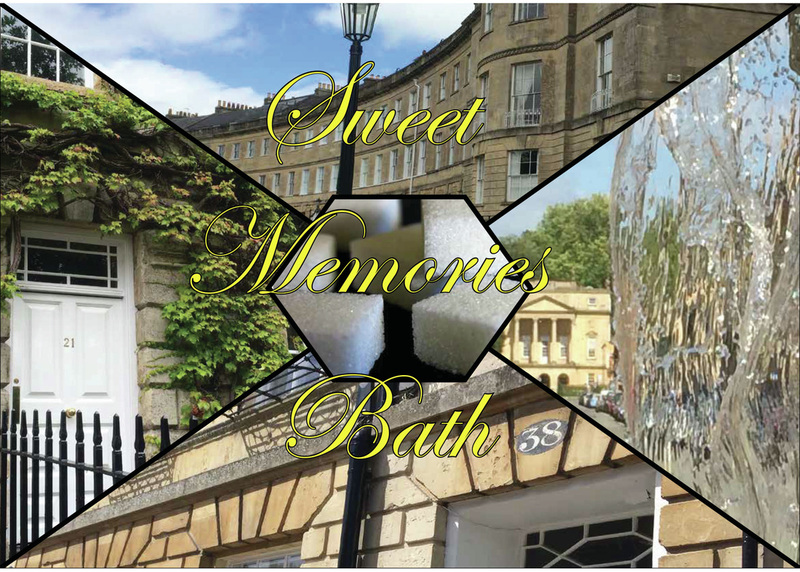 Supported by Bath Spa University,The Stephen Clark 1957 Charitable Trust, The Bristol - Hannover Association, Frome Town Council and private donors. 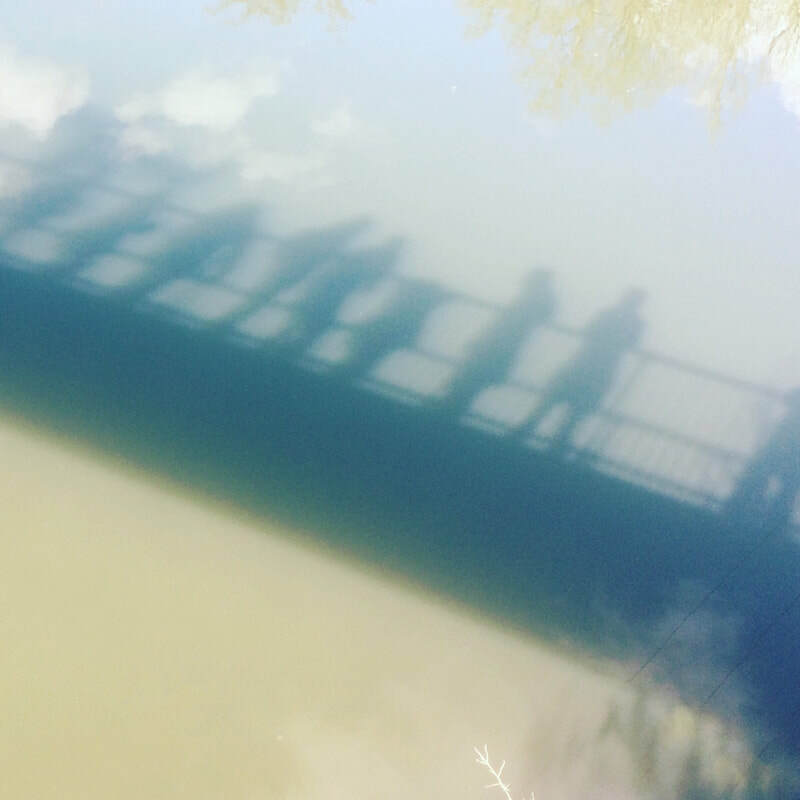 Forced Walks is a programme of artist-led performative, socially engaged, public walks, digitally connected and mindful of those refugees, migrants, tramps, water-carriers and others who were/are forced to walk to survive. The programme seeks to reveal hidden stories of those dispossessed of land and home by war, economic and climate change and to generate contemporary and locative resonances. We walk at a time and to a place of our choosing in solidarity with those who had, or have, no choice. The Lost Walks of Rochford (2014) was a series of artist-led public walks rediscovering lost pathways, telling stories, gathering memories and and discussing local heritage. Ali Pretty and Richard White used old maps and word of mouth to build up routes; they discovered that some coastal paths had been washed out by the sea and some of the tracks along roads were lost to fast cars doing rat runs. 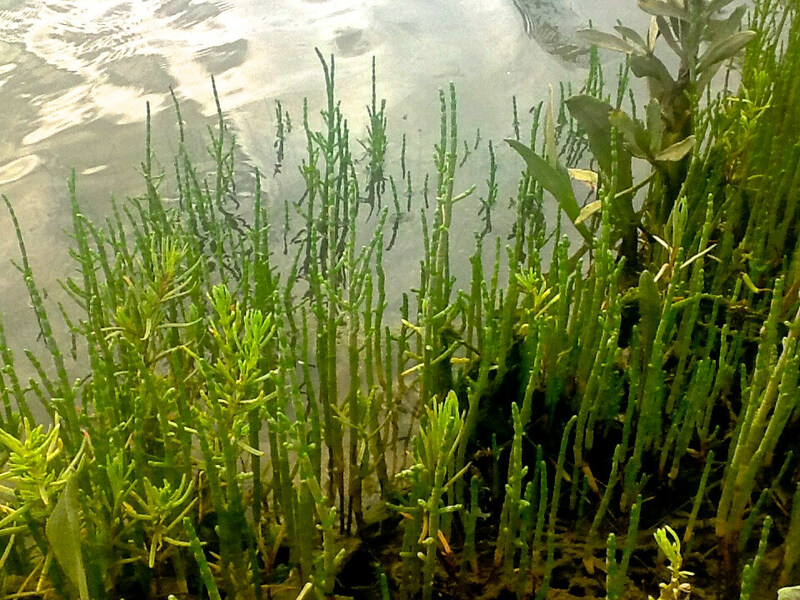 In the coastal mud samphire was growing. 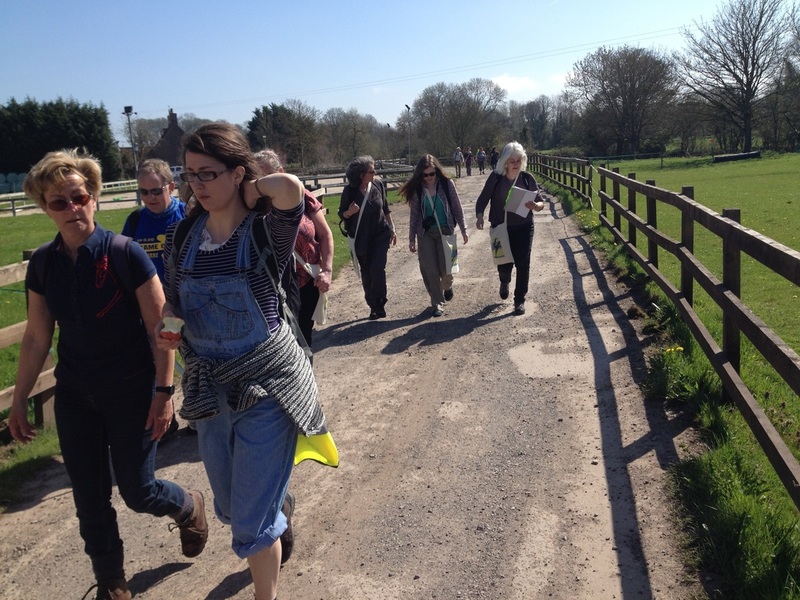 These walks were well publicised and attracted a group of local walkers and a strong online following on twitter and facebook. A clear call to action and good online 'Mission Control' resulted in lively online exchanges as the walks progress. 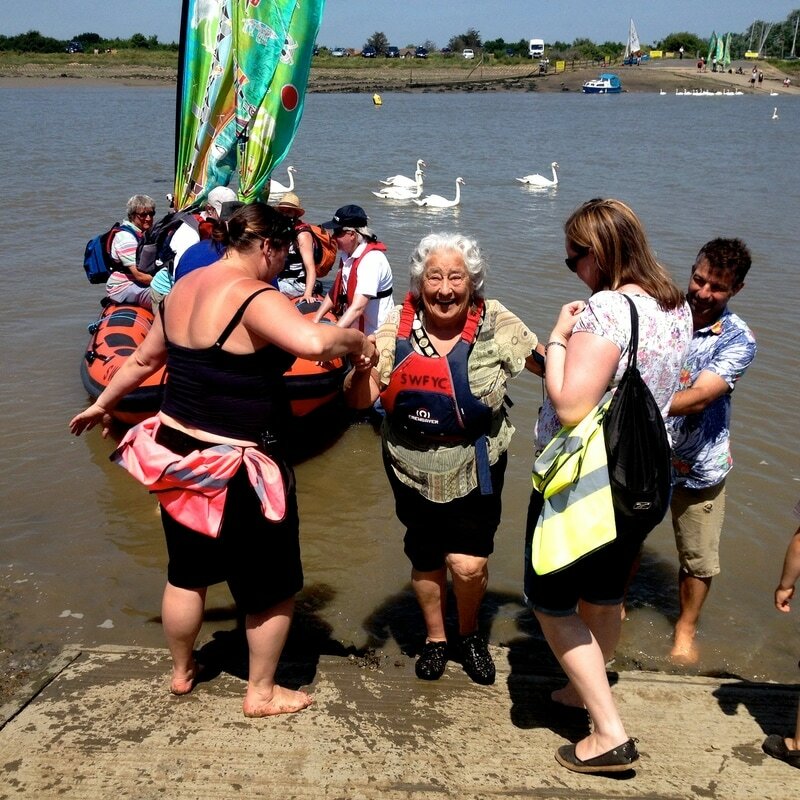 Ghost Crossings and the River Crouch celebrations took the project further exploring old and new ways of connecting across the water and prototyping a River Crouch Festival. 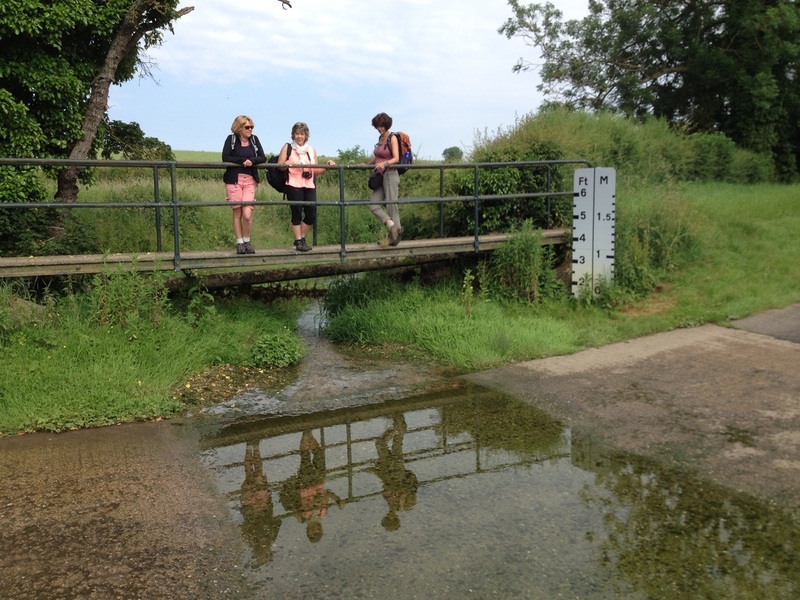 The 2015 development saw schools twinned across the river working with local artists to produce a series of events connected by the walk, culminating in a feast day and celebratory river crossing. 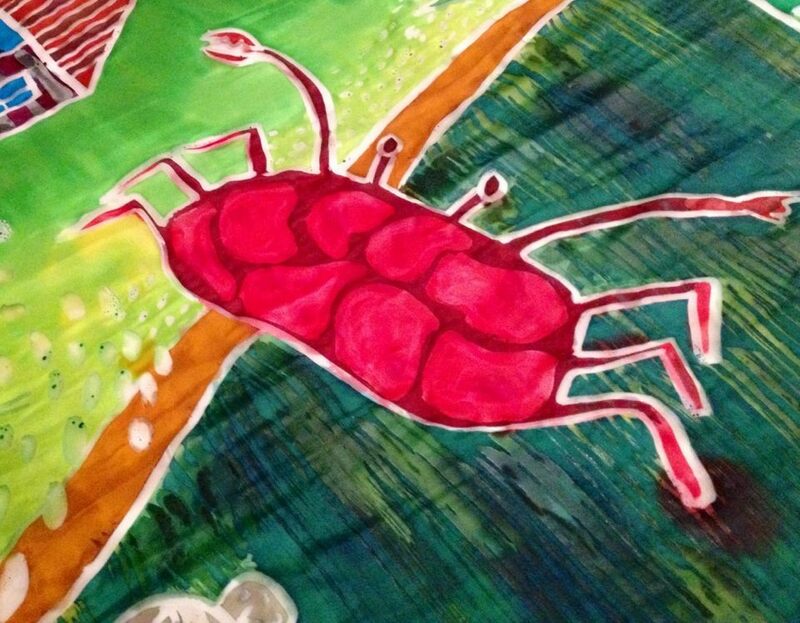 The long walk provides a narrative thread for the entire project. For more on that read 'Leaping the Crouch' below. In collaboration with Ali Pretty. Work and wealth. Leisure and decay. Flow and Still. 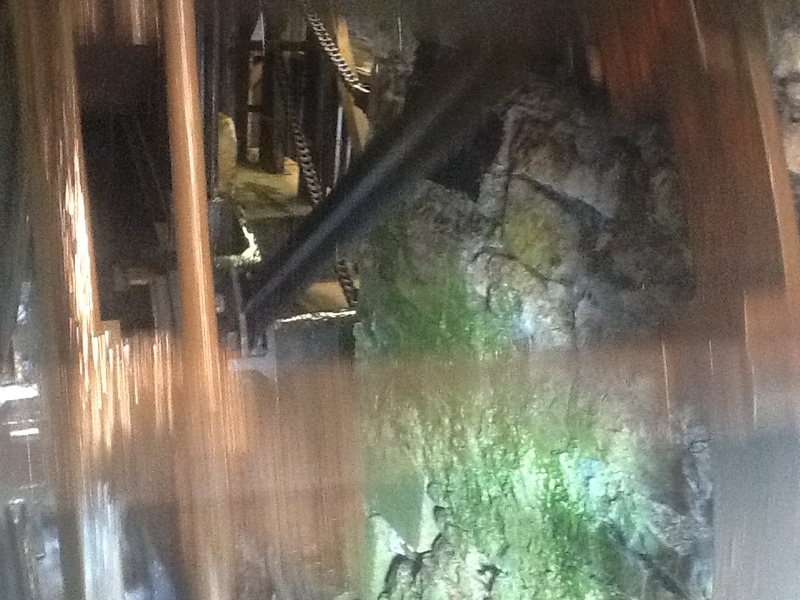 The installation was based on and inspired by a walk from the historic water powered brass mill at Saltford along the river Avon, through the remains of Baths industrial heritage to a derelict Georgian lido. Saltford Brass Mill to Cleveland Pools along the river Avon. The C18 Brass Mill produced goods which were traded for slaves, the first users of the Lido would have been members of a community enjoying the wealth generated from the slave trade. The walk follows river and canal towpaths offering glimpses of luxury flats rising from the site of the old engineering works. "A global social-media led adventure!" Tracing the walks Isaac Newton may have taken to school, visiting family, thinking about alchemy, religion and physics. Visiting iconic locations from the Newton story and stirring the myth-making pot. A commission from the arts and science festival Gravity Fields: creatively exploring the physical sciences and celebrating one of the world’s greatest thinkers, Sir Isaac Newton. An Arts Council funded commission via The New Carnival Company on the Isle of Wight to devise a new walking trail linking up the 9 carnival producing communities on the island. In collaboration with Ali Pretty and with local consultation Richard produced an interactive route covering approx 100 miles. Linking up with the local carnivals' social media streams the project was well supported, generating content used to populate the routes. The walk was inaugurated over five days in May 2014 and the app will be published later this year. The project demonstrated the value of linking social networking to a high profile outdoor public activity in drawing attention to and releasing forgotten social history and other elements of intangible cultural heritage. The project further confirmed the need for informed and pro-active 'Mission Control'. Commissioned by the New Carnival Company with Arts Council funding. 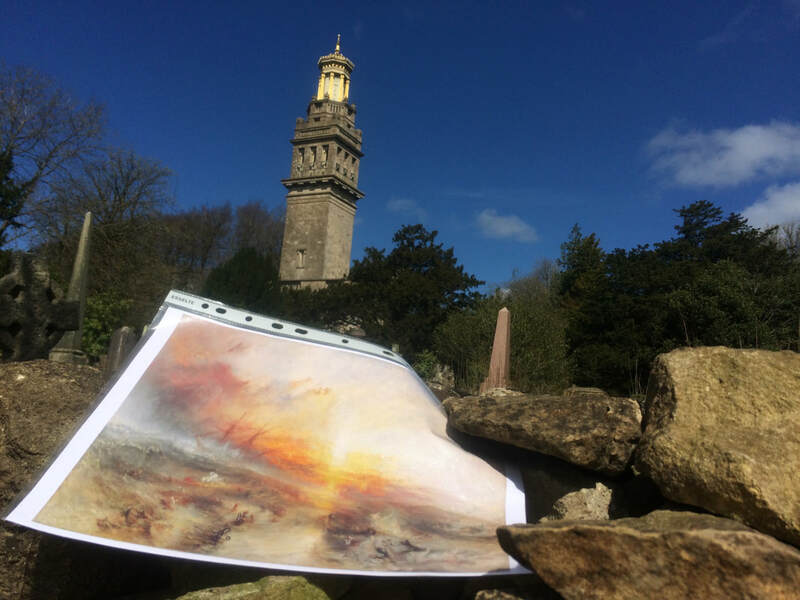 A commission with Ali Pretty to gather local response, interpretations and stories from people who live, work or in some way use the Area of Outstanding Natural Beauty. The task was to provide text and visual elements for a forthcoming 5 year Management Plan. Ali and Richard ran walking workshops with local people gathering stories, ideas and visual motifs, each one was focussed around a theme in the Management Plan. 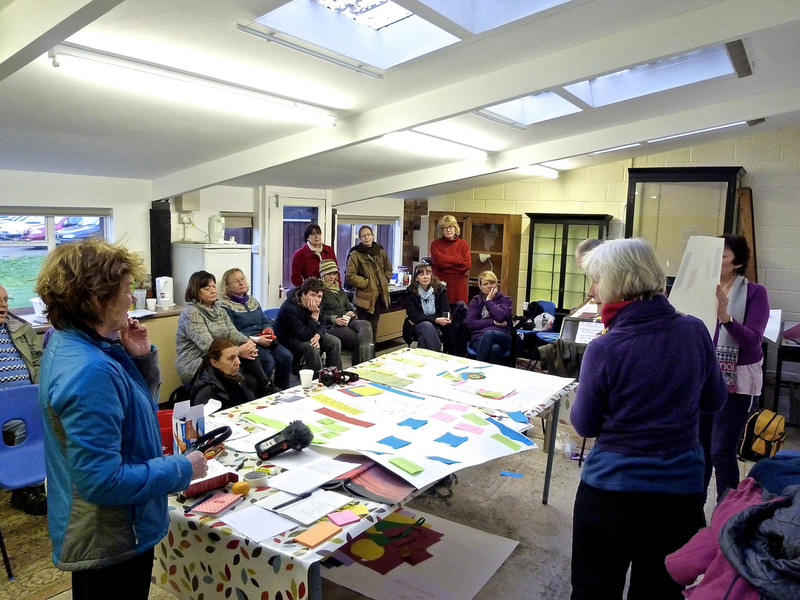 Strong views and clear ideas emerged demonstrating the value and efficacy of our approach. Sadly the work was caught up in cutbacks and although our collaborative text and artwork was completedthe publication was reduced to its formal text based essentials. As well as hosting the live element, acting as an informal Mission Control, Wiltshire Museum hosted the installation, Freedom on My Doorstep. This brought together large silks by Ali, a series of short films and soundscapes produced by Richard and live links to the walks. 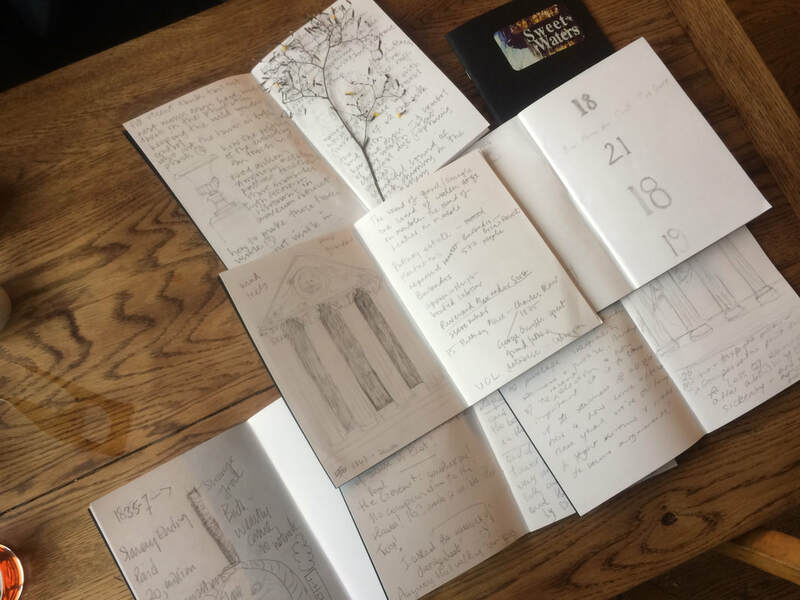 This was a prototype for the analogue/digital walking and social media arts project Ali and Richard have been proposing in the context of placemaking and outdoor arts activity. 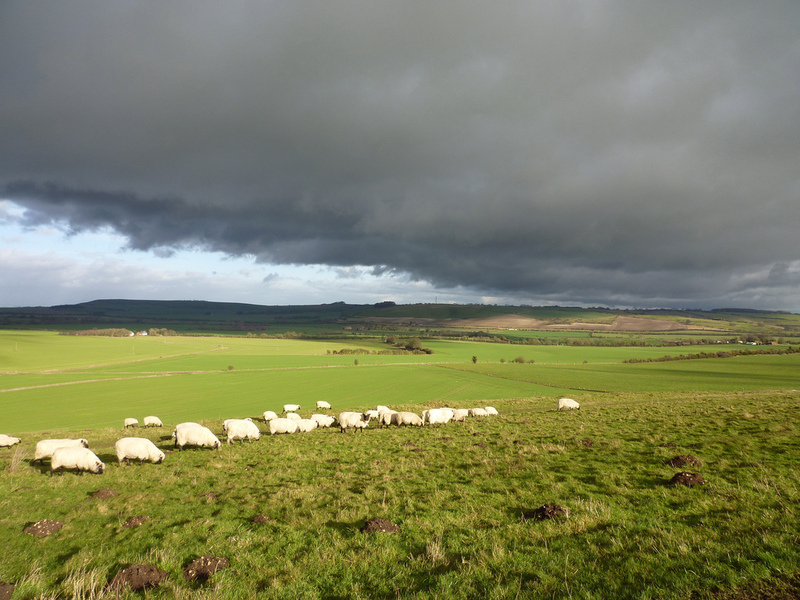 Thousands of years ago people walked the high hills of Wiltshire bringing new knowledge and new cultures from distant places; trading, migrating, fighting, making links and networks, they created a path which survives in places to this day. This project sought to bring together more new people and ideas, explore that ancient highway and its resonances as we establish and share a new set of links and connections on the web. 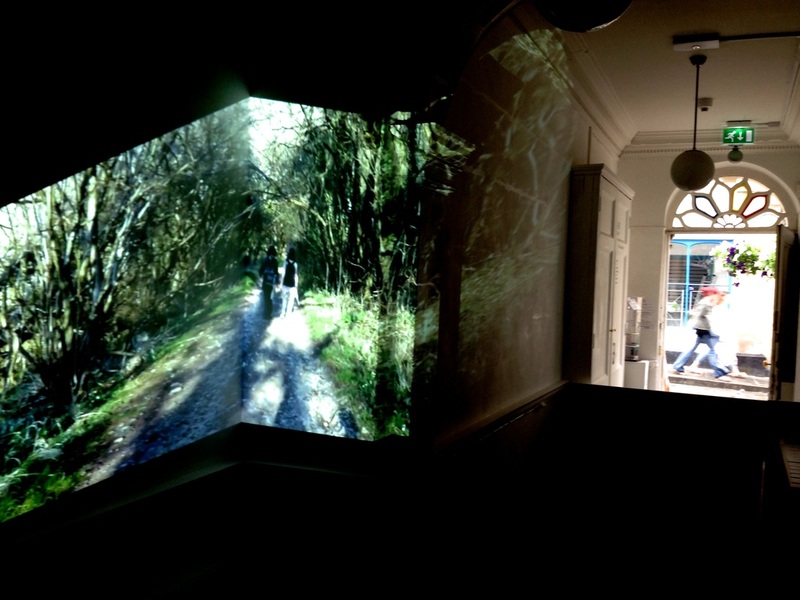 The commission involved a series of media gathering walks resulting in a social media stream, a website and a locative media app; this was showcased in an installation for the opening of the new County Hall in Trowbridge, Wiltshire. 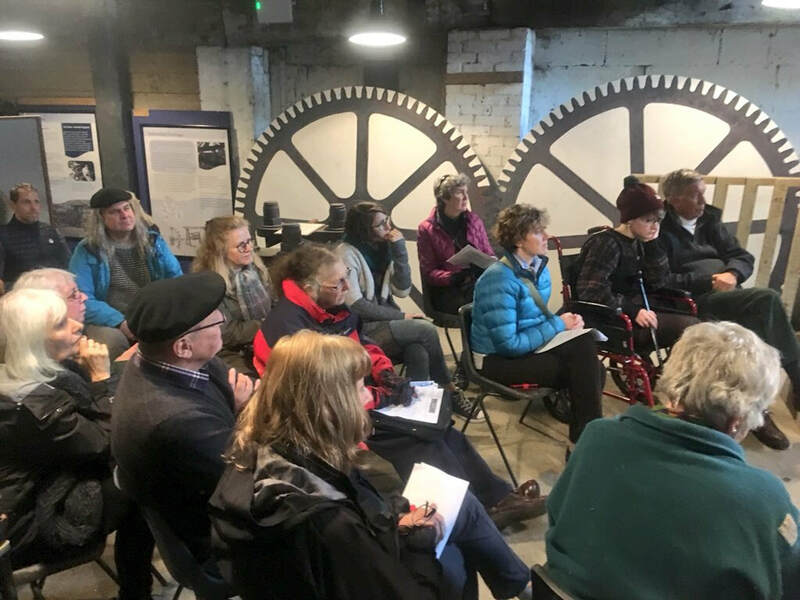 It was and continues to be an invitation to the community to explore both the county as a creative and dynamic place to live and the possibilities being opened up by the new facilities in County Hall. The starting point for this project is the set of iconic images produced by renowned photographer Fay Godwin held by the Creasey Museum in the Young Gallery, Salisbury Library. This set of prints was part of the collection Godwin created for the book: The Oldest Road: The Ridgeway, first published in 1975. The flickr feed is still live and accepting new images.